Explore our neck of the woods & find great flavours, festivals & fun! 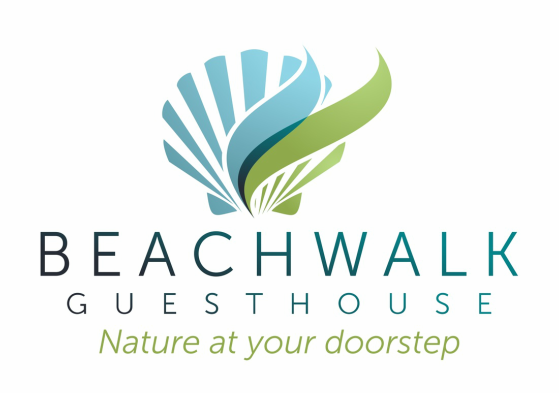 Beachwalk Guesthouse is located right beside 5 km of forest and beach trails in Rathtrevor Beach Provincial Park. Rathtrevor Beach has long tide pools making it ideal for skim boarding and the beach's sheltered waters are perfect for stand up paddle boarding (SUP). Parksville and area offers many attractions & recreation activities. The guesthouse is close to many hiking, cycling and mountain bike trails, golf courses, water sports activities, fishing charters & tours and other leisure activities. ​Hungry after all that fun? There are a number of local farms and seasonal markets offering fresh produce, meats, seafood, artisan cheeses and other products often with a focus on organic and local. Many excellent restaurants feature fresh, local seafood and other tasty eats. ​There are thriving arts and music and theatre scenes in the Parksville area. 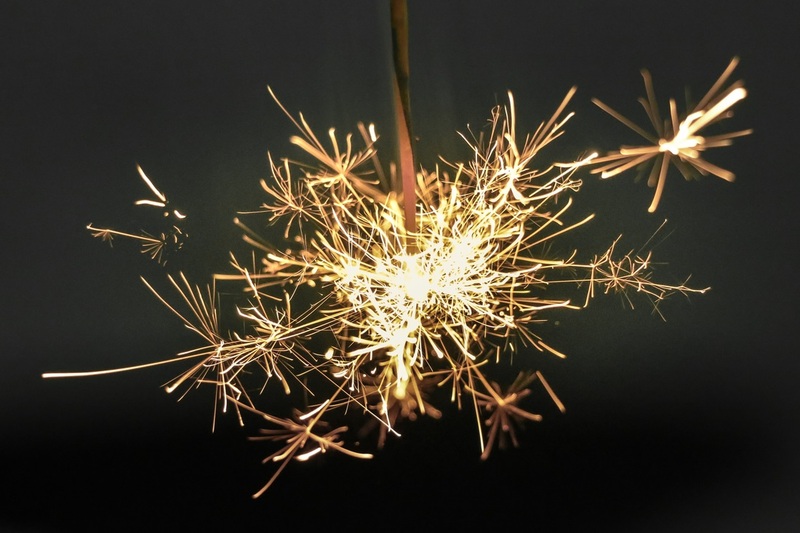 Take time to explore the countless artisan studios and artist galleries or sit back and enjoy live theatre and live music offered throughout the year at various venues and festivals.